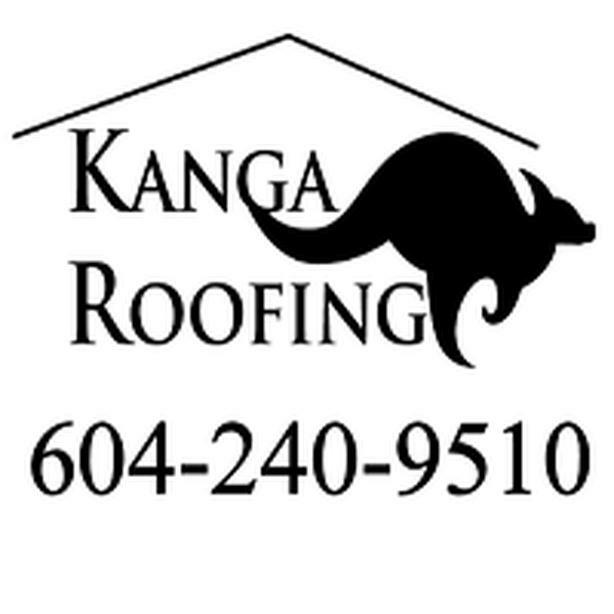 We are looking to hire skilled sloped roofers and labourers. Pay will be based on experience. We pay above average wages for someone with the right skills who shows quality workmanship.